Turquoise Lovers! 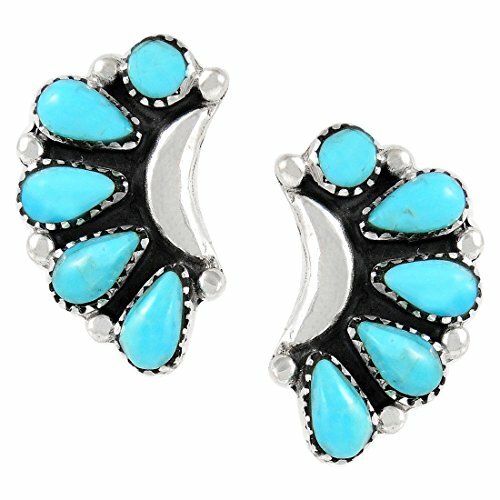 Earrings in 925 Sterling Silver and genuine Turquoise. Amazing craftsmanship. See ruler images for sizes/dimensions.